Dine at selected outlets to savour the best 1-for-1 dining deals. 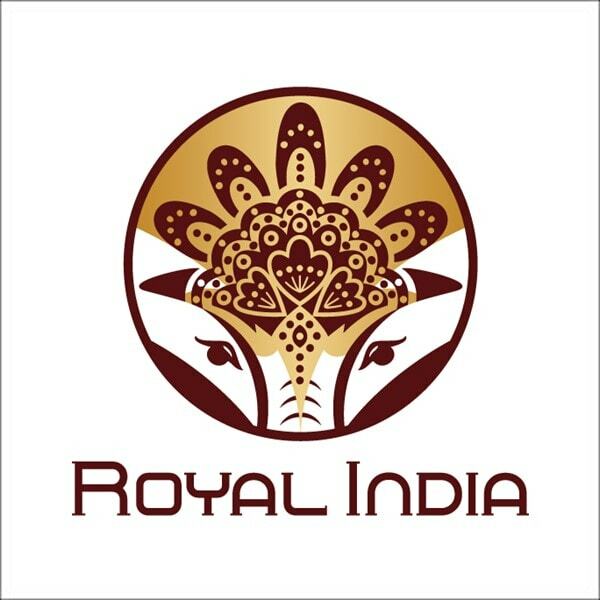 For WIP and Royal India, the offer is valid till 30 April 2019. 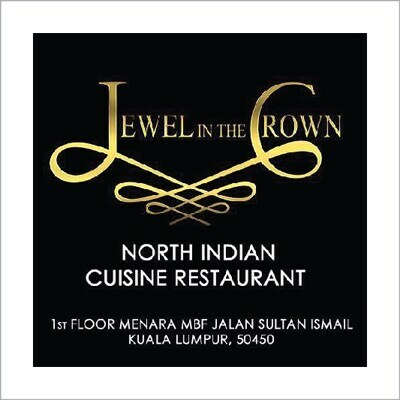 For Jewel In The Crown, the offer is valid till 31 May 2019. For Naughty Nuri’s, the offer is valid till 30 June 2019. For Bumbu Desa Malaysia, the offer is valid till 31 December 2019. 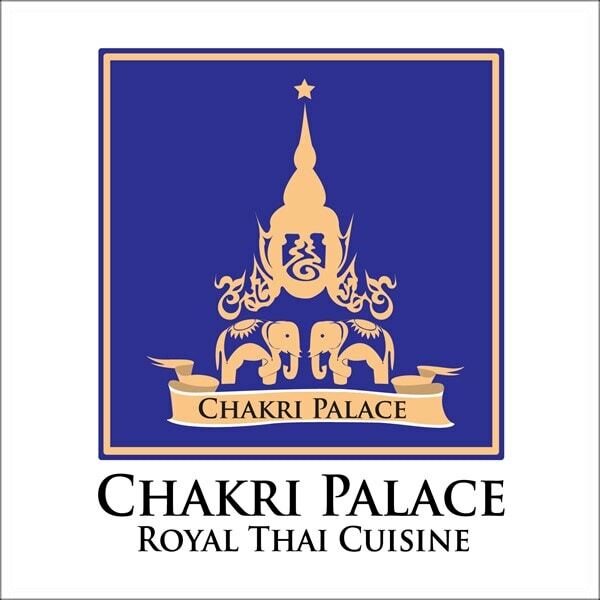 For Imperial Chakri Palace, Chakri Palace and SANOOOK, the offer is valid till 31 August 2019. No minimum spend amount required. 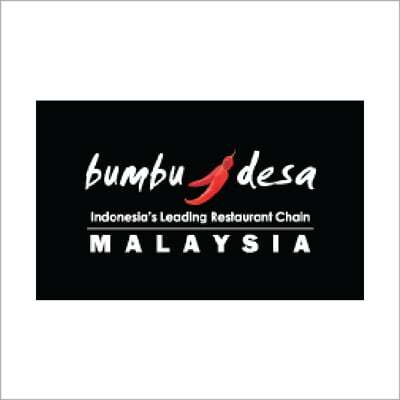 For Bumbu Desa Malaysia, offer is not valid for outlet located at KLIA2. 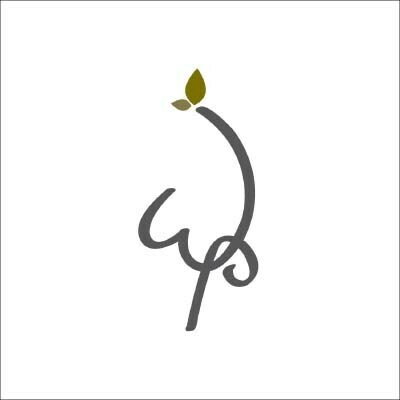 For WIP, offer is not applicable for Bar Snacks, Soup & Salad, and Dessert. For Jewel In The Crown, Hyderabadi Dum Biryani is available either chicken, mutton, fish, prawn and vegetarian. 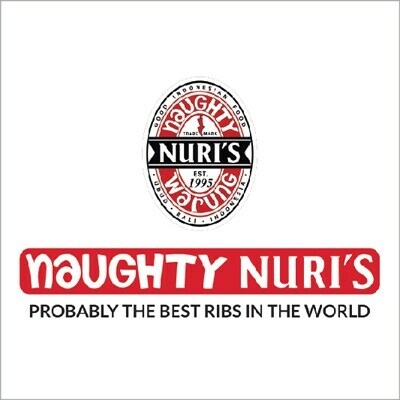 For Naughty Nuri’s, Naughty Chef’s Recommendation dishes are Signature BBQ Spare Ribs, BBQ Satay Lilit, Balinese Spiced Sop Buntut, Indonesian Style Nasi/Mee Goreng, Signature Roast Pork Salad and BBQ Pork Chop. For Bumbu Desa Malaysia, offer is applicable for Nasi Ayam Bumbu Desa, Nasi Rabeg Kambing or any order in Gorengan menu. • This Campaign is open to all credit and debit cardholders (other than corporate cards) issued by Standard Chartered Bank Malaysia Berhad (“SCBMB Cards”). • Payment must be made through any Standard Chartered Bank credit or debit card to enjoy these offers. • Offer valid for dine-in only. • Limited to 1 complimentary item per table, per visit, per cardholder. No split payment is allowed. • Offers are subject to any applicable tax, unless otherwise stated. 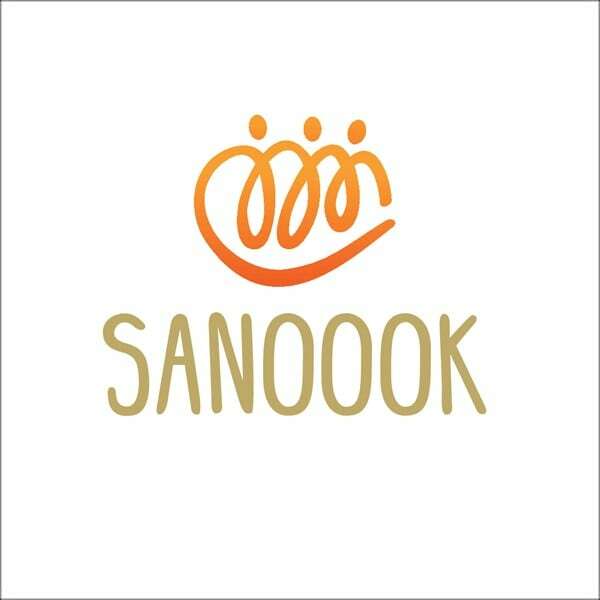 • Offers are not exchangeable for cash or other items and cannot be used in conjunction with any other discounts, privileges, promotions, discount schemes, loyalty programmes, discount cards or vouchers, unless otherwise stated. • Offers are subject to the individual merchant’s terms and conditions. Standard Chartered Bank is not an agent of the merchant and makes no representation as to the quality of goods and/or services provided. Any dispute about the goods and/or service is to be resolved directly with the merchant. • Standard Chartered Bank and Merchants reserve the right to vary the terms and conditions governing the offers. • Standard Chartered Bank Malaysia Berhad’s General terms and conditions apply.